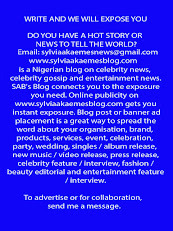 Okey Bakassi has revealed that Nigerian musicians are not doing well as many of them seriously abuse drugs in secret. 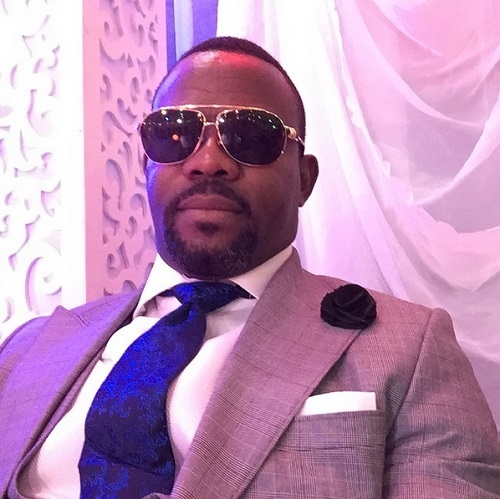 Nigerian comedian, Okey Bakassi has revealed that the manner Nigerian musicians abuse drugs is alarming. He stated this in an interview with Emma Ugolee on The Gist programme. African China and Sound Sultan were present during the programme and contributed. According to him, most of the Nigerian celebrities are into drugs and abuse it just to feel they belong and others to boost their creativity. However, He admitted that he also indulged in the act when he was younger, and noted that entertainers often take drugs to boost their creativity.